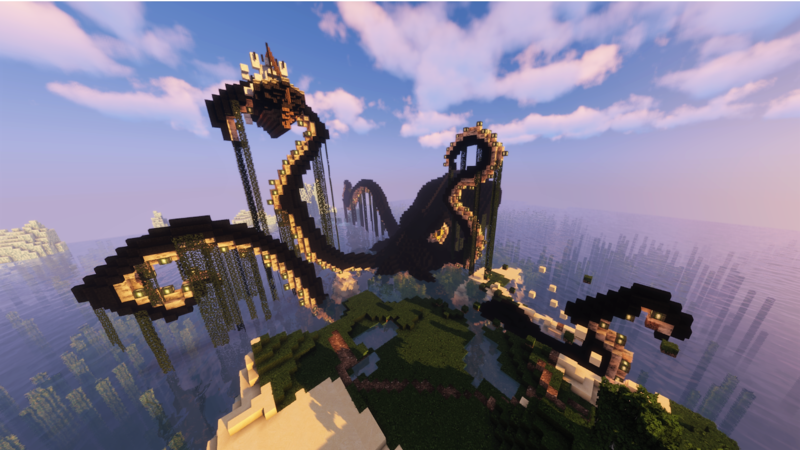 Beware the Kraken - Anarchy on 1.13.2 now on the network! The Anarchy server, under Minecraft 1.13.2 is now on our network! 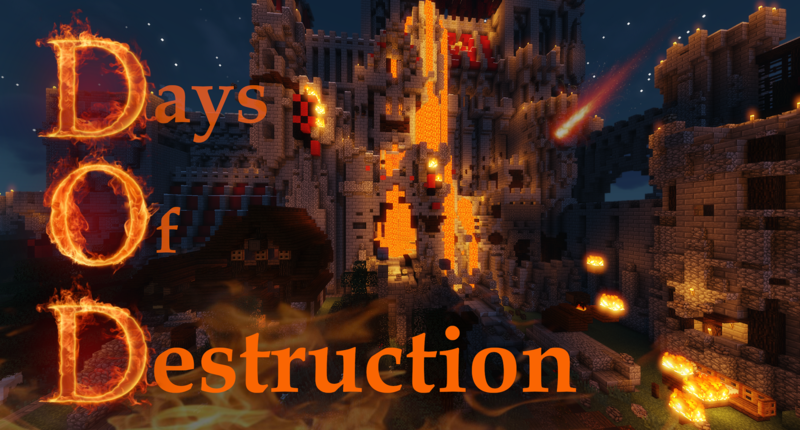 To get there, simply join at IP: forgotten-empires.com, and use the portal or the server selector.